A quality strap from a name you trust. 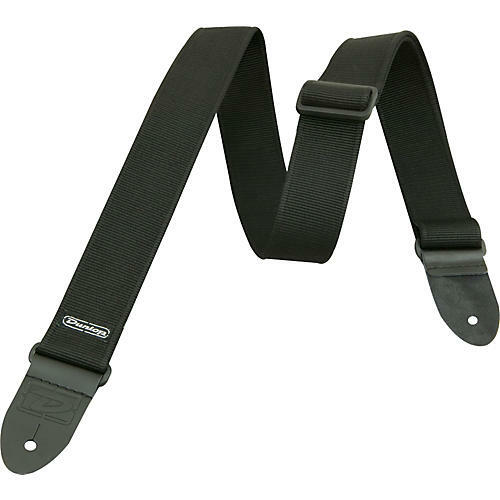 Dunlop straps feature easy-adjustment custom buckles, Comfort-Edge webbing that's easy on the neck and won't deteriorate, and 100% leather ends. 2" wide. Adjusts from 38" to 65".